Dashboard: Displays voltage, lighting, system staus, charging status on an easy to read display. Normal Load recommended: Load 220 lbs. This 48v electric bike is just the ticket for getting around town. 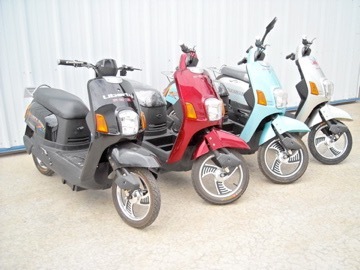 It is great for going to and from class, work, shopping, and just having fun on your electric bike. 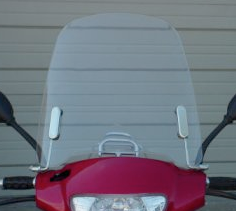 This nicely sized windshield sells for $49.95 at most internet locations. 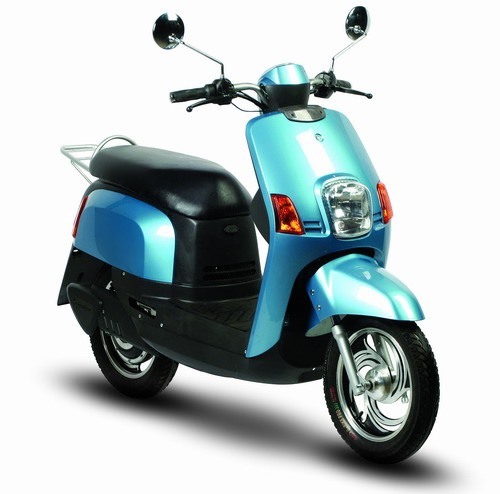 We think this adds so much to your Town & Country experience that we tempt you to buy it at $38.95 with no extra shipping if you purchase it at the same time we ship your 744 Town & Country Ebike.